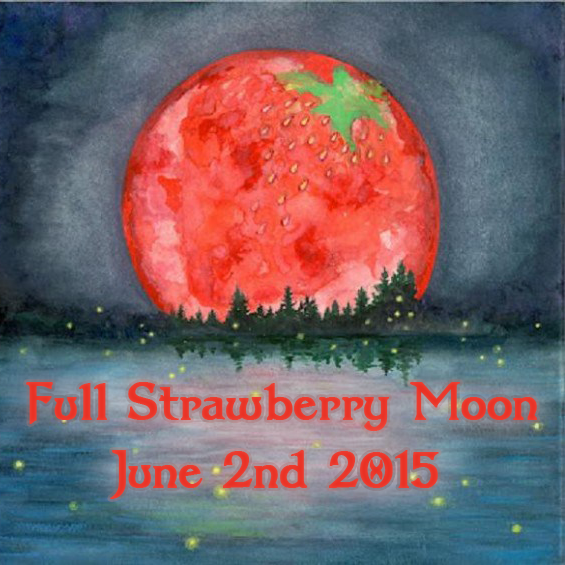 Tonight is the Full Crow Moon, also known as the Worm Moon and the Sap Moon. 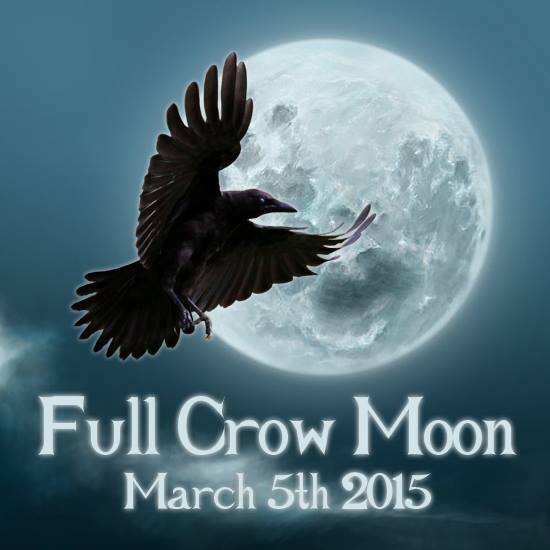 It is called the Crow Moon for the cawing crows that signal the end of winter. As the earth thaws, worms start to appear and it marks the time when maple sap begins to flow and the annual tapping of maple trees begins. As we move toward Ostara, the Spring Equinox on March 20th when both day and night are at equal length, we are reminded to find our own inner balance and focus inward toward inner wisdom and self analysis. 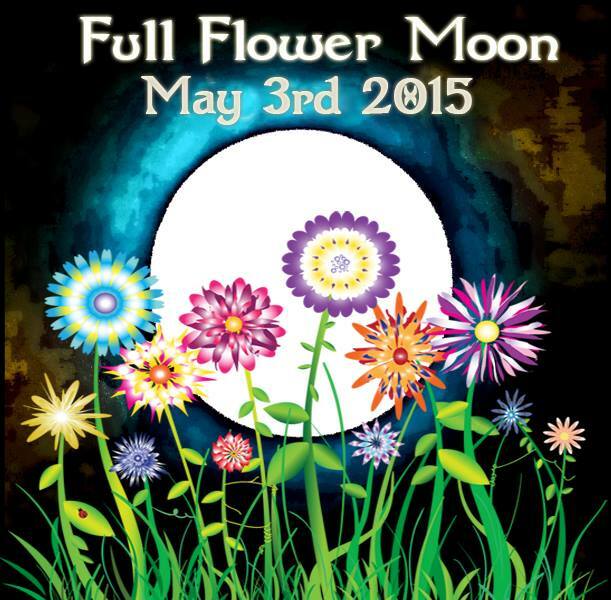 This Full Moon is about cultivating and growing, just as the Sun’s energy and nature is doing. Plant the seeds of new ventures now, plan for the future, think about what it is you want and need, and set about putting a plan into action. Use this month for magical workings related to rebirth and regrowth. 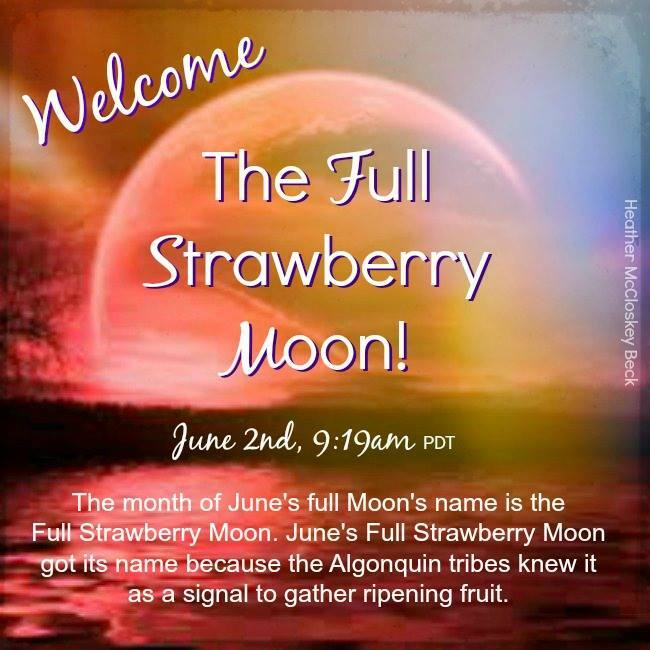 New life is blooming during this phase of the moon, as is prosperity and fertility. The Full Moon always illuminates our inner feelings and desires, so emotions can be quite raw and enhanced. 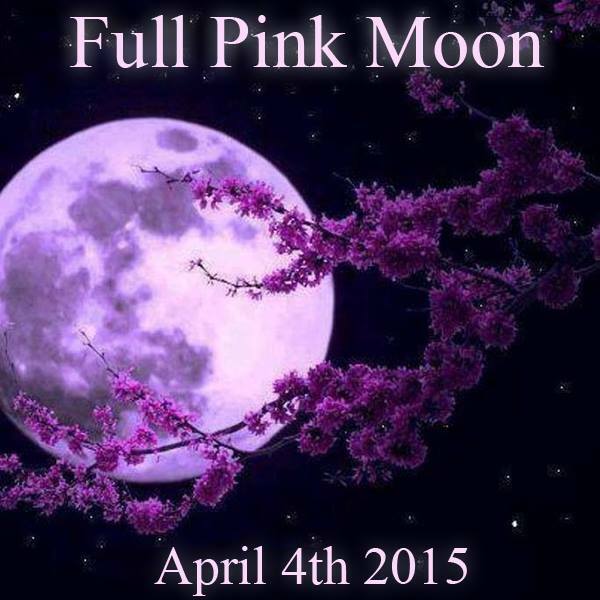 The Full Moon is in the sign of Virgo. This means we may be over-critical of ourselves and of others. Try not to see the bad in everything, instead looking for the good. Virgo is also a very practical sign, so use its energy for getting jobs done that you have been putting off for a while. Tackle any problems and bring them to an end. 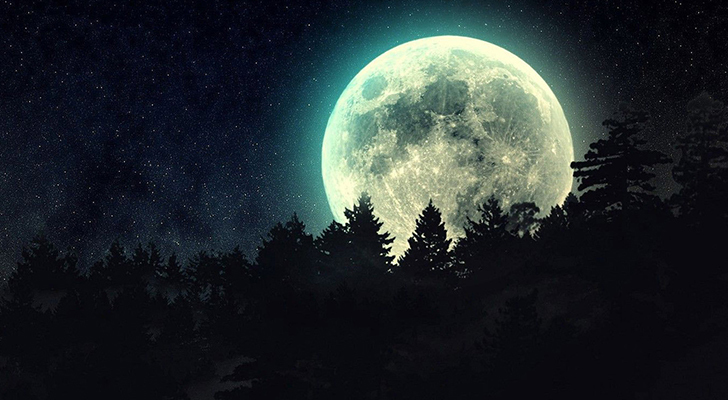 This Full Moon brings light to whatever was hidden in the darkness or buried within the subconscious, such as emotional pain or our deepest desires, but once awareness happens, you are able to make realistic changes. Our emotional levels move like strong, turbulent waves in the Ocean during high tide for some during this Full Moon. Emotional reactions may be strong, energies may feel irritable or uptight, but don’t worry, this too will pass. We are amidst great times of transformation which are heralding major new beginnings. Change isn’t always easy or comfortable and it’s constant, so we must strive to keep our balance. Let the energy of this Full Moon wash over you and cleanse your spirit, use it to heal yourself, both emotionally and physically. Let the moonlight bathe and soothe you, body and soul. Seek a balance of light and dark and see the truth in your life, however much it may hurt. Only then can we do something about it. 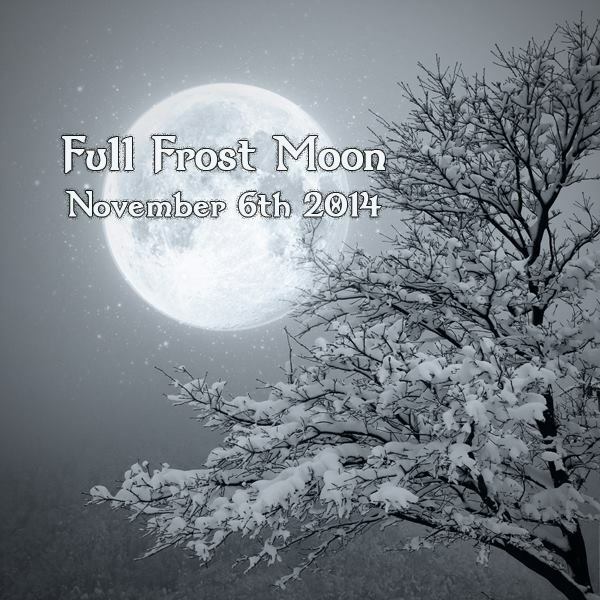 The best use of this Full Moon can be about harnessing the potential for self-adjustments, inner work, and healing. 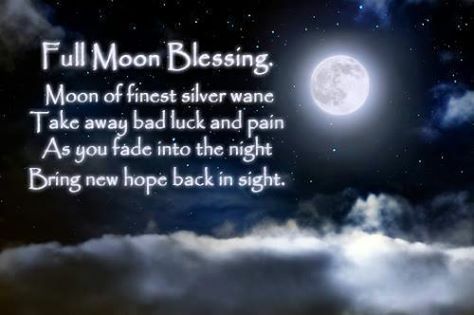 Have a blessed Full Moon, and may the Goddess watch over you. 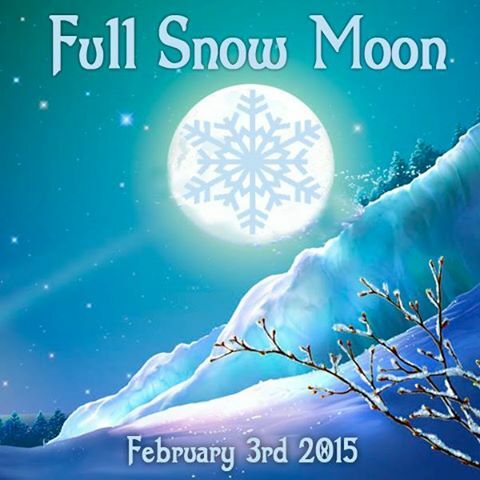 Tonight is The Full Snow Moon (also known as the Storm, Chaste, Quickening, or Hunger Moon). It is our wake up call. During this time, all in nature is pure and full of potential. The hibernating creatures are beginning to slowly rouse themselves, quickening their heartbeats, and creeping out of their dormant period. Mother Earth is gently awakening, full of new possibilities. The Snow Moon uses the same force upon us. There is a gentle pulling upon our consciousness at this time, we become aroused to the latent forces within ourselves. Now is the time to turn the mirror upon ourselves, and see what is reflected. A time to grasp the buds of new paths and ideas, and like nature, be prepared to welcome life anew. February’s Full Moon is in Leo, the sign of ambition and confidence. You should feel a rush of energy and want to get things done. The Leo Full Moon message is awaken to your heart’s desires and act on your truth, figure out what it really is you want from life, then work out a bold plan to achieve it. The Leo Full Moon can be emotionally charged. Leo is larger than life. Leo rules big emotions. Leo rules drama. You may feel overly sensitive to the remarks and actions of other people. 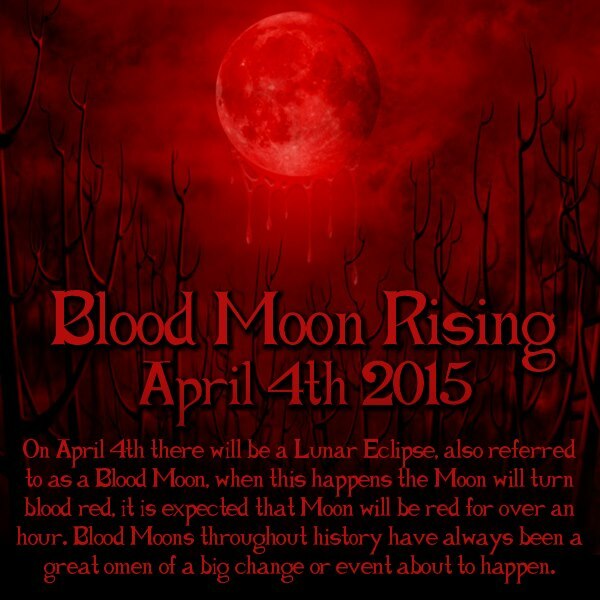 This Moon can bring out the drama Kings and Queens in all of us. The Leo Full Moon may feel pretty intense. If you like intense, you may well enjoy its spark and energy, but if you’re already feeling somewhat jaded and in need of a rest, it might be a good time to lay low and let the world pass you by rather than engaging too deeply with it. The Full Moon will be very bright tonight as it highlights our lives and shows us underneath the masks we all wear on a daily basis. This is a time to harness your inner power and your strengths and look to the future, make plans, and be brave in your decisions. The cosmic message is to balance your heart with your head. Find the middle ground in your relationships. Live from your heart. Yet, be practical in your approach to your dreams and goals. Plant the seeds of fate within ourselves and watch them develop over the coming months. The best part of Leo is the inner child. You are to nourish and protect your childlike innocence. You are to be open to new ideas and fresh perspectives. Be curious about life. Be engaged in the magic of the moment. Be in your heart. Let go of the need to criticize and judge yourself and others. This will kill your creativity. Instead, allow yourself and others to make mistakes. It is the only way we learn what works and what does not work for us. There’s a sense of free-spirited enjoyment, a faith in happy outcomes and the ability to speak from Love and the heart. The Moon is plump with positive energy. There are no negative aspects to this Moon. This is a celebration Moon. A reward for the hard work and intense striving that you have done. Leo is a fire sign and this Moon is full of fiery energy. Fire is cleansing, let the fire wash over you and cleanse you anew. Full credit goes to Wicca Teachings. 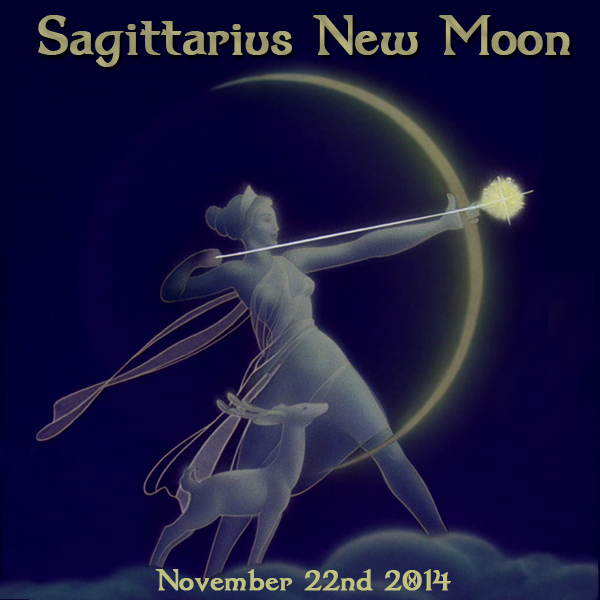 Today is the November New Moon in Sagittarius. We have an opportunity for a new start, a fresh cycle where we can tune in, envision, and aim our arrows of light to what we desire. This is a time of aligning with our deepest truth and having the courage to move, express, and create from our center. The Sagittarius New Moon is full of energy. Sagittarius is a fire sign which draws on ambition and creativity. Get out of the box of limited thinking. Challenge your perceptions of reality. Align your goals with your truth and you will be successful. What is your point of brilliance? Your point of brilliance is where you shine the brightest. That is doing what you do to the best of your ability. This is a fiery New Moon, full of strong feelings and passion. Fire has a way of burning off dead wood, and cleansing past hurts and guilt. If you’re one of the many who have been wading in your own emotional-psychic swamps, let a natural wildfire catch on, and use them to heal your spirit, like a phoenix rising from the ashes. Sagittarius will give us a boost of confidence and empowerment over this Moon cycle. So be bolder, brighter, and braver than usual, go for what you thought you couldn’t do before, take a chance and see where it takes you. The coming 4 week period initiated by this New Moon will help us get very clear about what roles we are and are not willing to play, and we’ll all need to stay focused, not become hesitant, timid, or scattered in our responses while opening to new discoveries and a wise use of imagination. Ask questions and seek answers. Sagittarius is considered the sign of the seeker and the philosopher as well as of Cosmic Law. It focuses us on the important questions in life: Who am I? Why am I here? Where am I going? It also gives us a sense of wonder and joy as we contemplate some force greater that calls to us. The archer points his arrow to our future. This New Moon encourages you to dream big. Sagittarius rules future vision, you may experience strange or psychic dreams at this time and your psychic awareness will be enhanced. 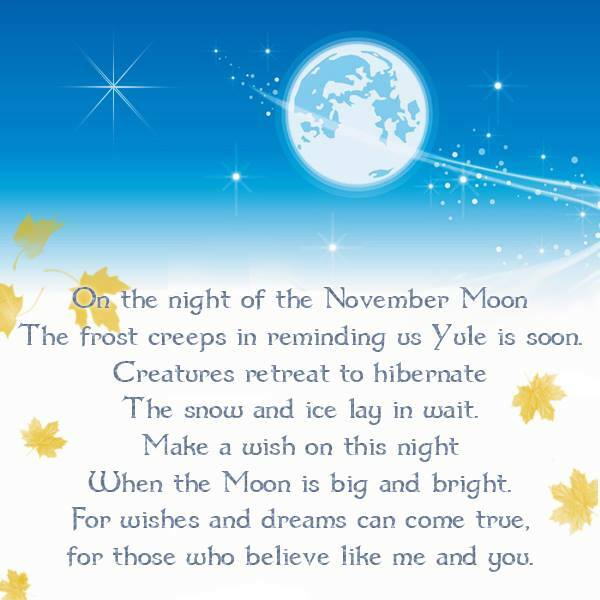 Have a blessed New Moon, may the Goddess watch over you.